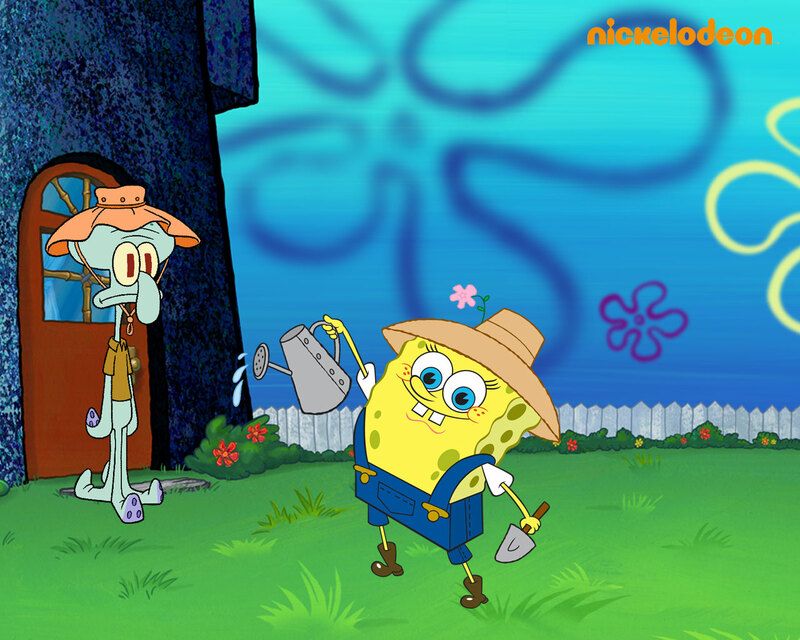 Spongebob & Squidward. . HD Wallpaper and background images in the Spongebob Squarepants club tagged: spongebob squarepants spongebob squidward spongebob & squidward. 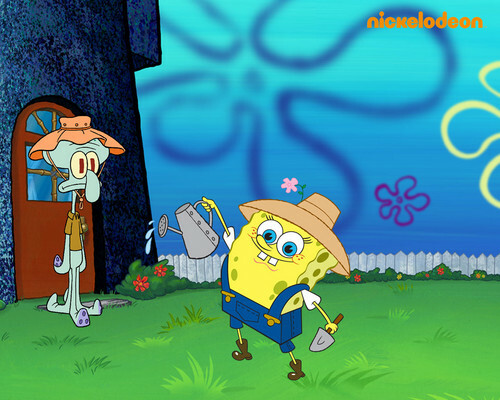 This Spongebob Squarepants wallpaper contains anime, grappig boek, manga, cartoon, and stripboek.